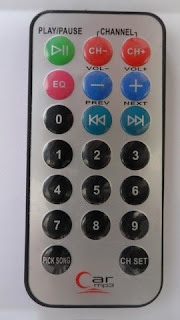 Also, it is not hard to add an infrared remote control to the previous USB project. This post shows how did I build a simple IR remote controlled USB mouse using PIC18F4550 microcontroller and Car MP3 IR remote control (NEC protocol). The IR receiver has 3 pins: GND, VCC and OUT. The OUT pin is connected to RB0 (INT0 pin). The circuit shown above is powered from an external 5V source which means there is no need to connect the VCC pin of the USB connector, but this pin can be used to supply the circuit and therefore the external 5V source has to be removed. In this project the microcontroller runs with 8 MHz crystal oscillator and MCLR pin function is disabled. 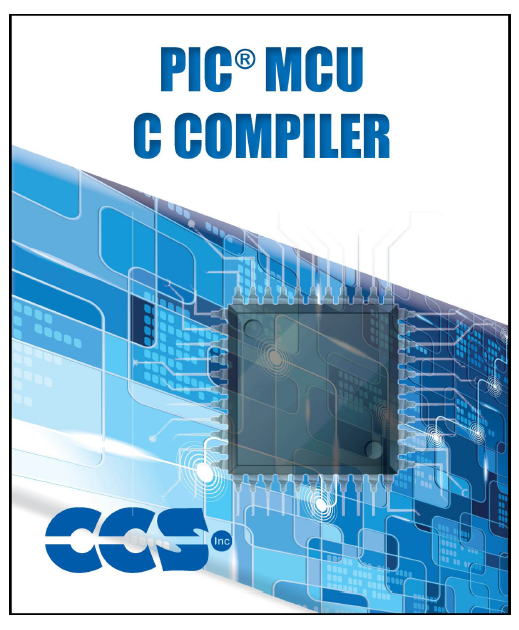 The C code below was tested with CCS C compiler version 5.051. In this project the PIC18F4550 MCU runs with 8 MHz crystal oscillator and it is configured so that the MCU runs at 8 MHz. I enabled PLL2 for the USB module in order to get 48 MHz which allows the USB module to run at full speed (12 Mbps). The output of the IR receiver is connected to the external interrupt 0 pin (RB0/INT0) and with that I used it to decode the IR remote control. The NEC code massage is 32-bit long (2 words). I used Timer1 to measure pulse and space widths and I used Timer1 interrupt to reset the decoding process in case of very long pulse or very long space (time out). Timer1 is configured to increment every 1 us. So for example for the 9 ms pulse I used the interval between 8500 and 9500. From previous if a button is pressed with hold it will continuously sets Timer3 to the value 25000 ( set_timer3(25000); ). 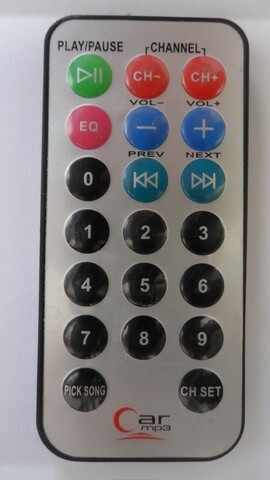 When the button is released Timer3 will overflow and its interrupt will reset the code message ( nec_code = 0; ). Byte 1 corresponds to button status. The left button of the mouse is represented by 1 and the right button is represented by 3. Byte 2 and byte 3 correspond to X axis and Y axis directions respectively. Byte 4 for the mouse wheel which is not used in this project. The X axis and Y axis bytes are signed int8 which can vary from -127 to 127. The ( - ) sign indicates direction ( for X axis left/right and for Y axis up/down) and the number means number of steps at a time. The complete C code is below. // IR Remote controlled USB mouse using PIC18F4550 microcontroller CCS C code. The following video is divided into 2 parts, part shows PC screen which is the main part and the small part shows my simple hardware circuit (sorry for video quality).